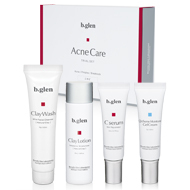 Stop the cycle of acne breakouts with the targeted treatments in our Acne Care Program. 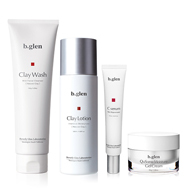 Used as a daily regimen, it will work diligently to treat existing acne as well as to limit future breakouts. 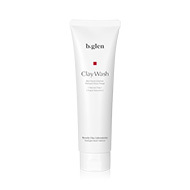 Natural clay lotion soothes inflammation and delivers a healthy moisture balance to skin. Formulated with Vitamin C to help seal in moisture and rids skin of any excess sebum. Skin appears rejuvenated, boosting radiance and vitality. Formulated with our unique Hydration Complex. 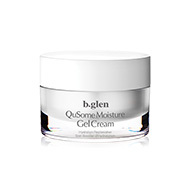 Locks in long-lasting moisture that keeps the skin supple and looking flawless. Clear and Healthy Skin - Break the Cycle Against Persistent Adult Acne. 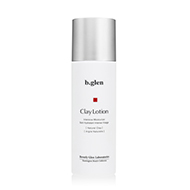 Gentle facial toning lotion that combats redness and inflammation while providing a moisture barrier.